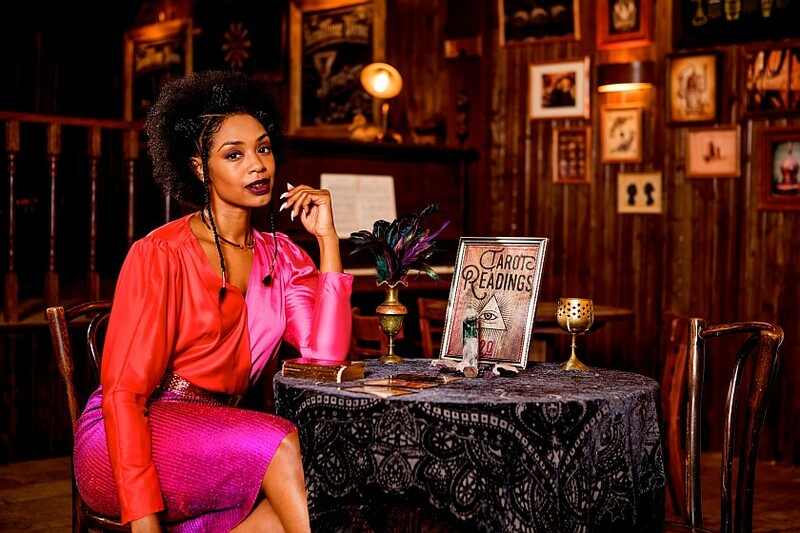 On today’s podcast Kevin and Bonnie talk with Chantel Riley who plays Kate on the show. We discuss what it was like joining the show in season 3, Kate’s amazing wardrobe and much more! Safe to listen to after you have seen season 3 episode 8 “Waiting Forever For You”.